A lower middle-income country with development indicators lagging behind the European average, Moldova has made significant progress in reducing maternal mortality. But low contraceptive prevalence, a high number of unwanted pregnancies, and violence against women remain major challenges. 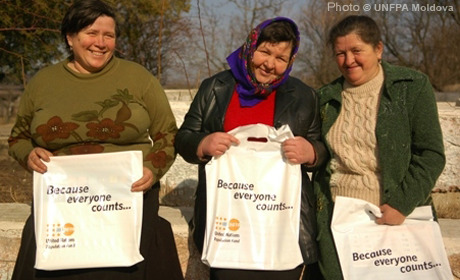 Active in the country since 1995, UNFPA helps strengthen the management of reproductive health commodities, and the capacity of primary care facilities to provide integrated sexual and reproductive health services. Programmes also assist with HIV prevention services, as well as the production of data on population dynamics, youth, gender equality, and sexual and reproductive health.